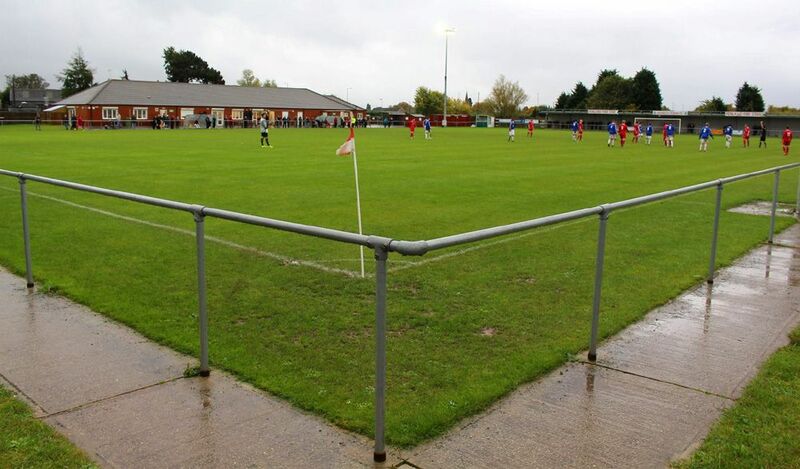 The Football Stadia Improvement Fund (FSIF) may be able to provide funds for football clubs in The Football Association National League System. 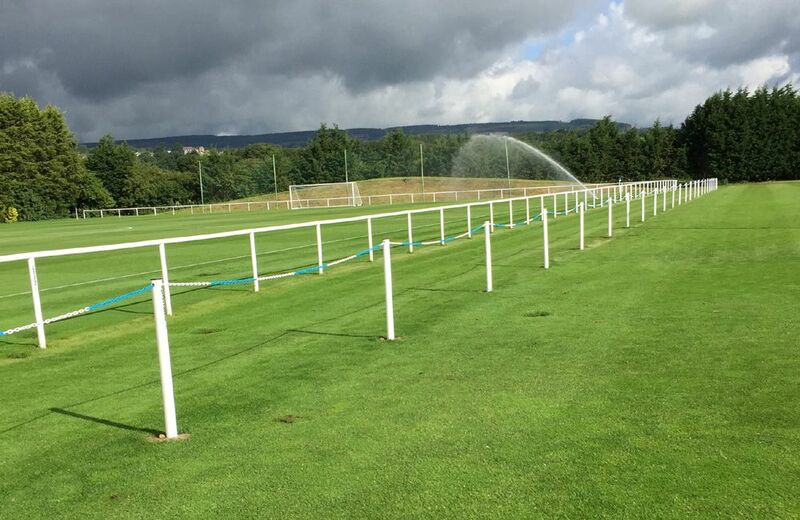 The aim is to ameliorate their football facilities for football players, football officials and football spectators. 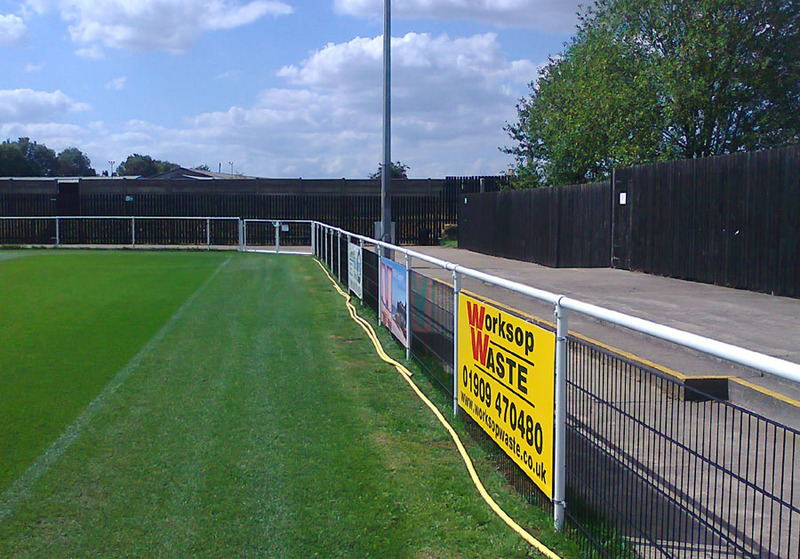 Our company offers the most comprehensive range of Football Club Spectator Barriers available in the U.K.
We provide Steel pitch barrier with various options for gates and mesh infill panels. 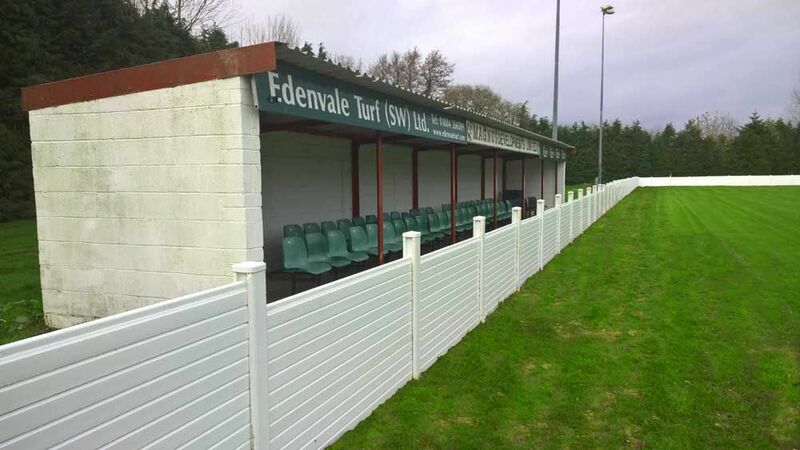 We are amongst only a few companies that not only supply the pitch barriers we are also to provide the full service including pitch barrier installation. We also offer a range of safe proven uPVC pitch Barriers, see the images and links to the products on our website below. Should you proceed with a Grant we hope we have the opportunity to quote. if we can help please email sales@itsagoal.net or tel 0114 242 4244. ‘Guide to Safety at Sports Grounds’. 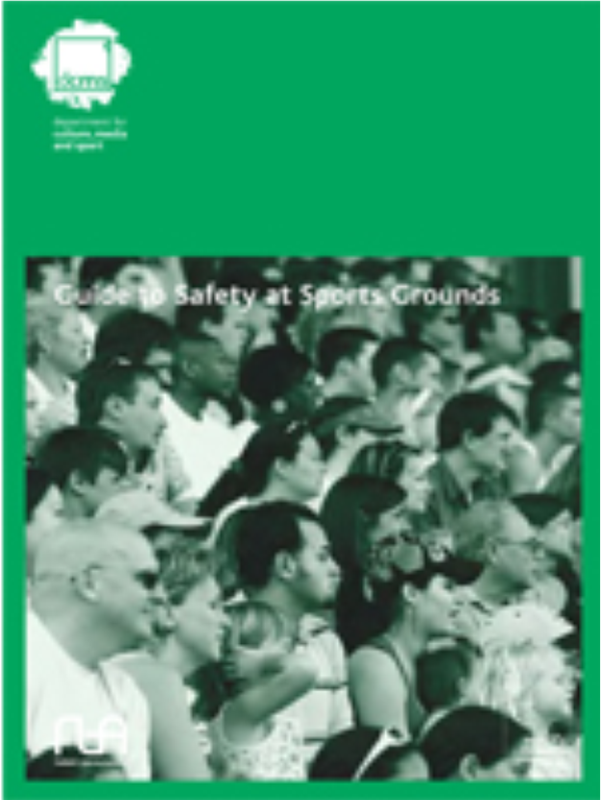 the guide provides detailed guidance to help you assess the safe capacity of a sports ground. The guide can be freely download at the following web site.